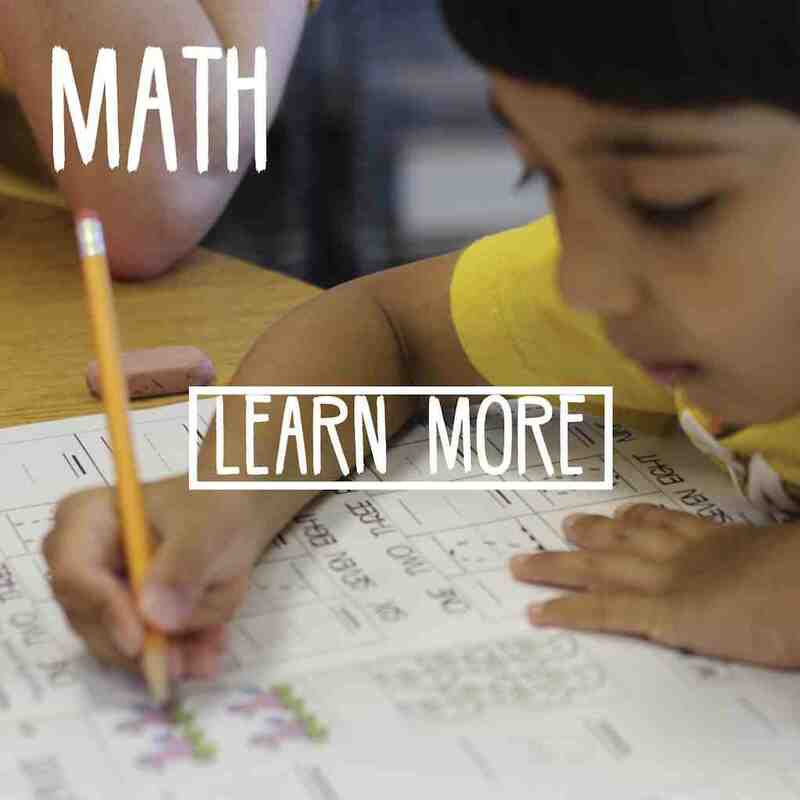 How can Gideon Math & Reading help your student? Learn as young as four. Children can start learning to read and do basic math around age four and up. 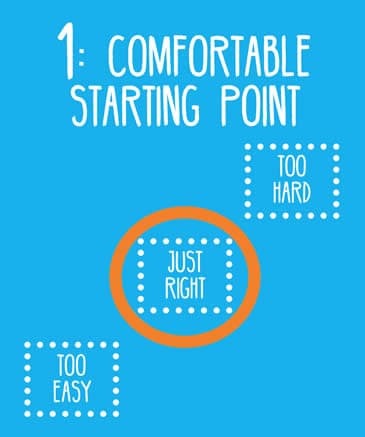 Reduce homework stress by solidifying the foundation and filling in any holes and gaps. Your child will progress through the step-by-step curriculum at his or her own speed. 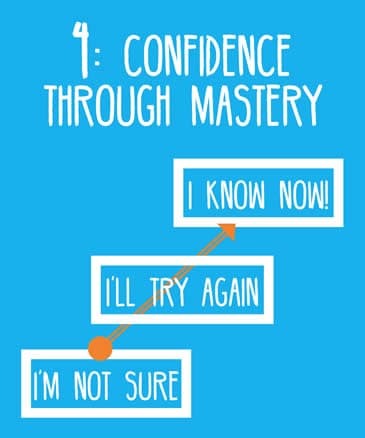 Without any pressure of grades, your student can tackle new concepts not yet learned in school. What is the Gideon Math & Reading Method? 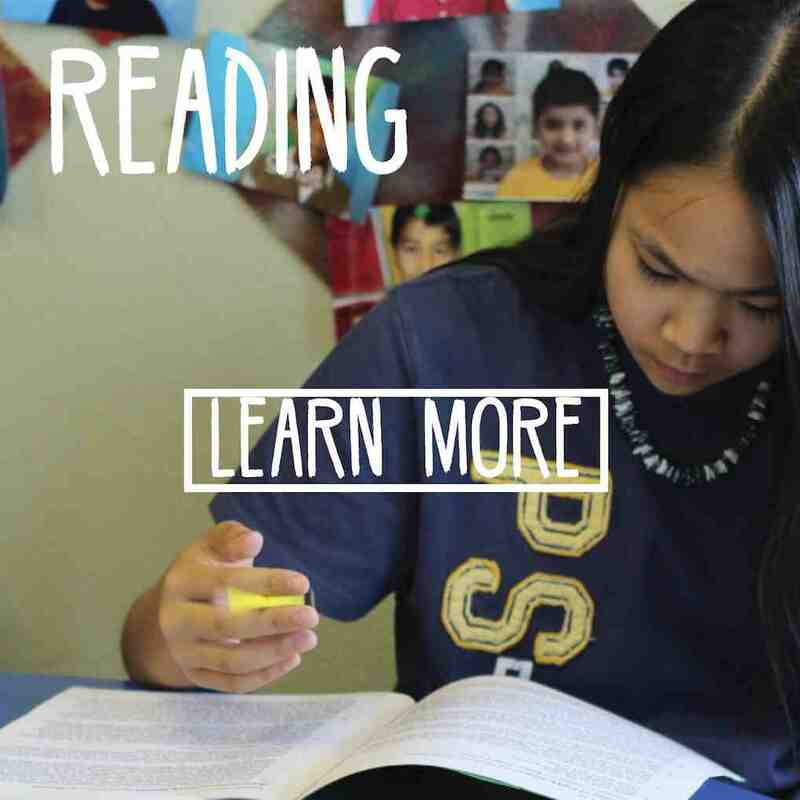 How do Gideon Math & Reading programs compare? A just right starting point in our curriculum is determined by a free placement evaluation. It is not based on age or grade. Extra practice or repetition is only given if needed. Each booklet has a pass or repeat standard which is used to determine whether the student has mastered that particular skill. Generally these are set at 90% to ensure proficient understanding. 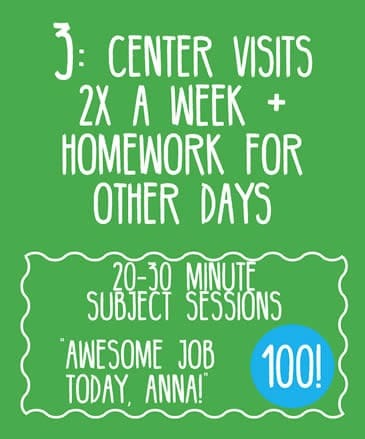 Our centers keep 4:1 student to teacher ratios for older students and 2:1 ratios for younger learners. Instructors and students sit at the same table for immediate assistance. Gideon centers do not require long term contracts and have low monthly tuition prices when compared with other tutoring centers or private tutors. The cost is similar to a good cup of coffee each day. 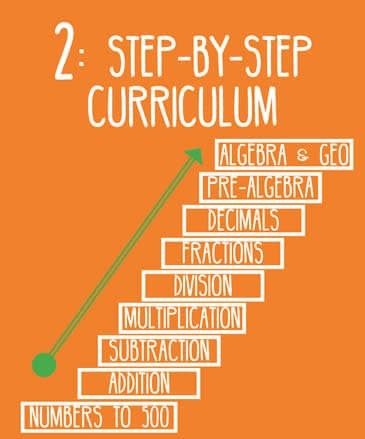 What is the Gideon Math & Reading curriculum? 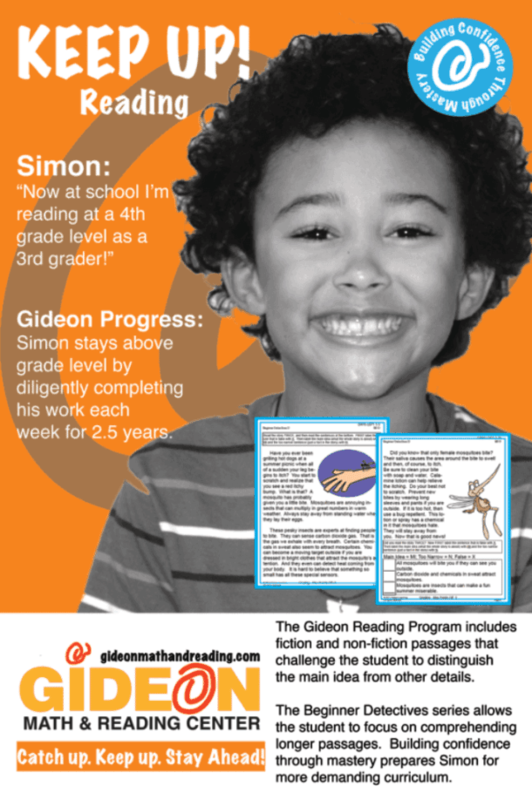 Can Gideon Math & Reading benefit your student?